SnapLap is a resourceful online platform providing motor-sport data information for the professionals and motorsport lovers. The website provides information related to motorsport industry like news, what’s hot in the car racing, upcoming vehicle, and database of professional drivers. 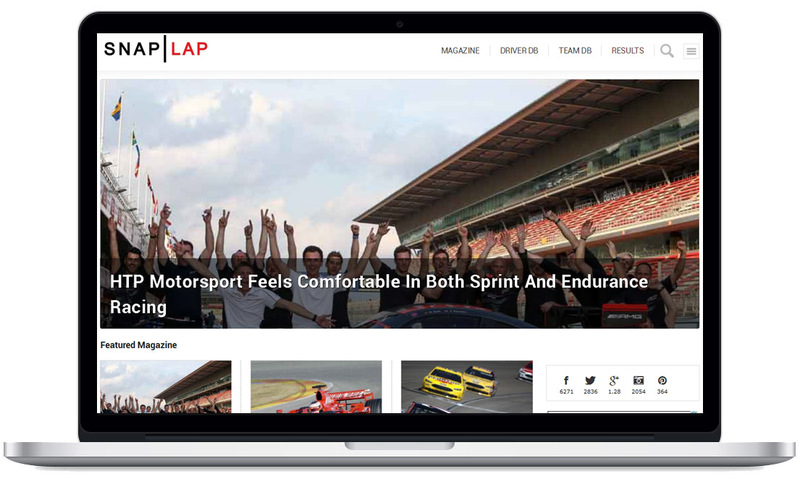 Mango IT Solutions built a responsive website for Snaplap that offers motor-sport data information for the professionals and motorsport fans. 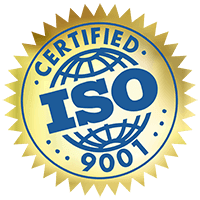 Our experienced WordPress developers started this project with designing custom database to convert manual system of maintaining database to an automate system. We have added information security feature that asks frequent visitor to sign up before accessing information that visitor actually viewed during earlier visits. 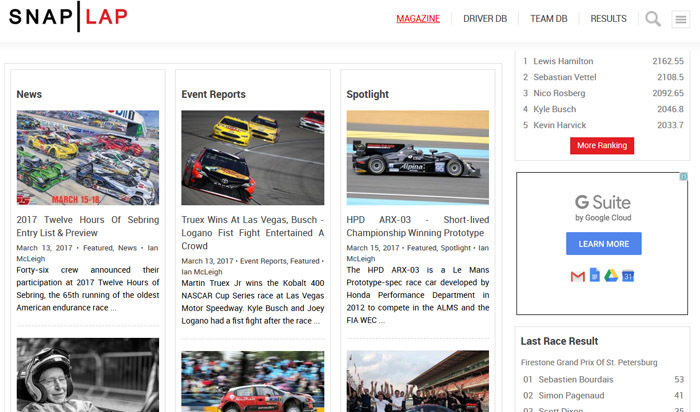 To meet the requirement we have also developed custom plugins like magazine, team, driver and race schedule management and customized videos, image gallery plugins. 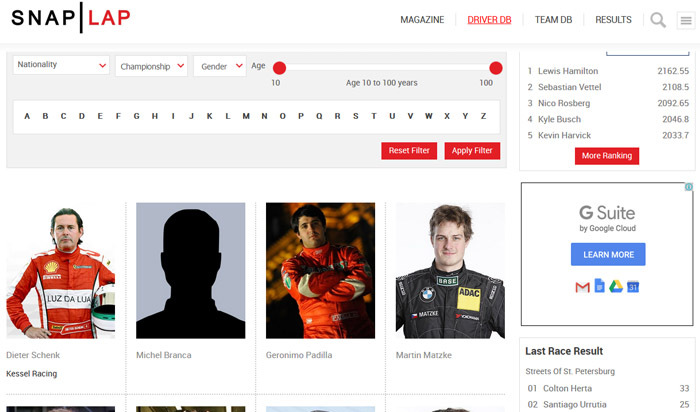 The scope also includes customizing search functionality to quickly find out all the details regarding race, driver, team and magazine. Pre and post event pages that showcase all details such as an event summary, agenda, drivers’ list, team list, car details, position, time taken etc.